Camino walker, writer and enthusiast Jane Blanchard has put together a Pinterest collection of all books Camino here. 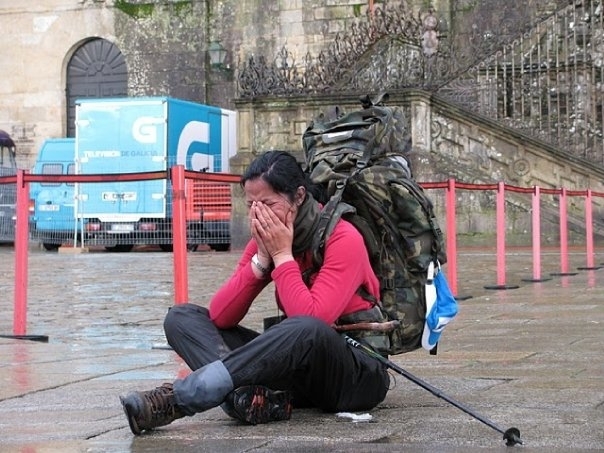 If you’ve written a book about your Camino — and who hasn’t? — and you don’t see it here, then let her know! Thanks for the Pinterest reference. I have been without WIFI for several days…what a pleasant surprise to find your reference to the Camino Books board.